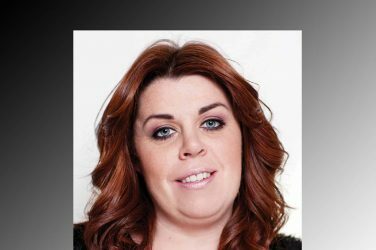 Free spirited, bold or independent, they taught us so much and still inspire us today. 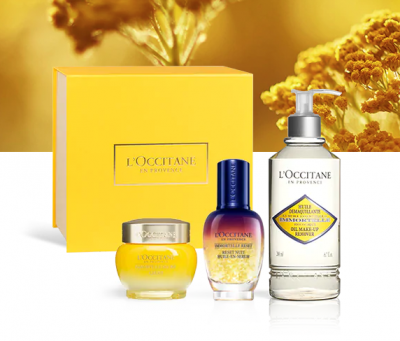 Mother’s Day is just around the corner and we’ve discovered the latest luxury skincare. 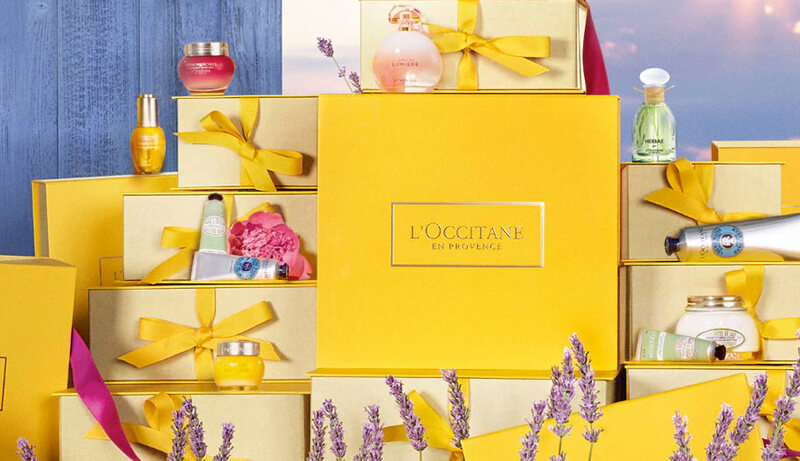 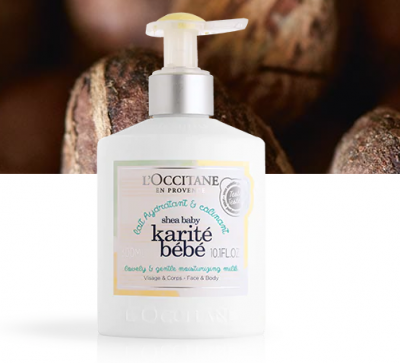 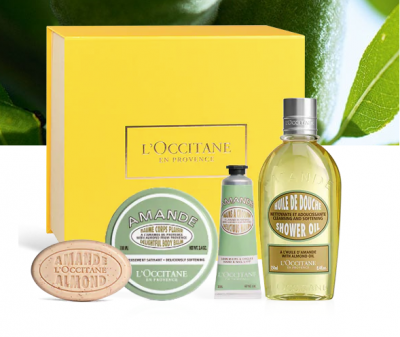 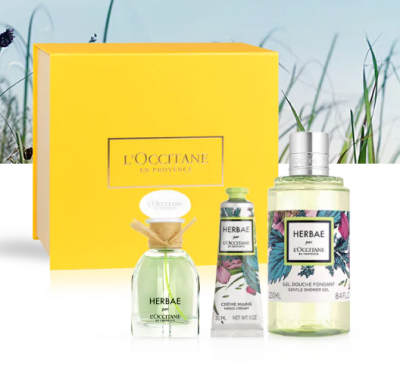 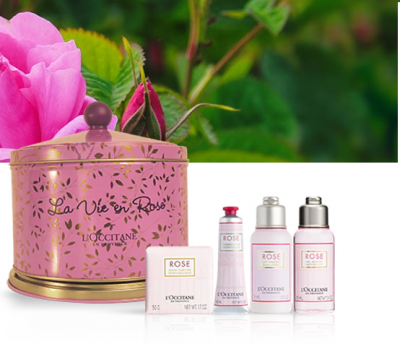 body care and fragrance gifts from L’Occitane de Provence for the special lady in your life.